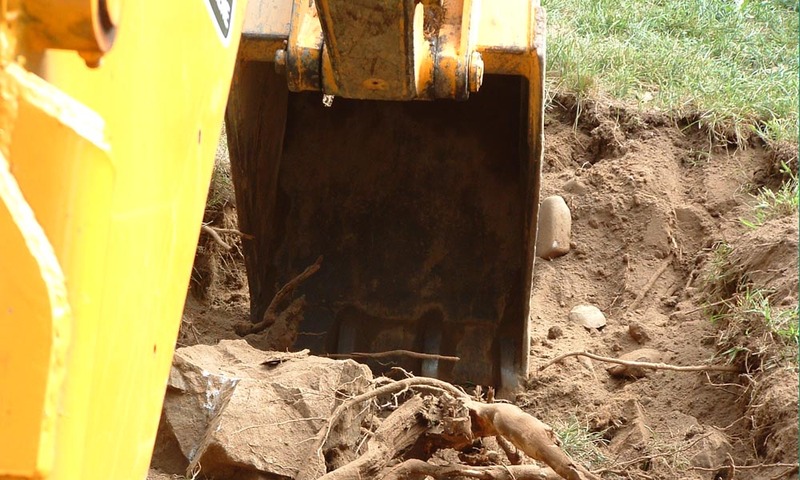 This half-day theory-based program highlights the components of undertaking a trenching or excavation activity. The program is designed to ensure that personnel are familiar with and fully understand all regulations involved when trenching or excavating activities take place. The course is presented as the job progresses, from the pre-planning stage to the actual dig. Discuss steps to be taken prior to trenching/excavating.